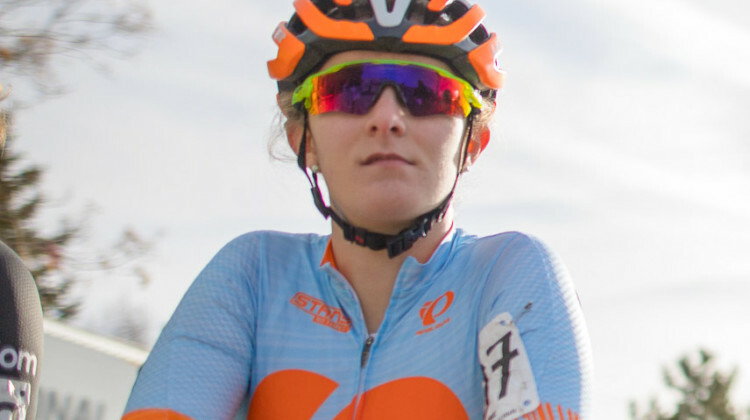 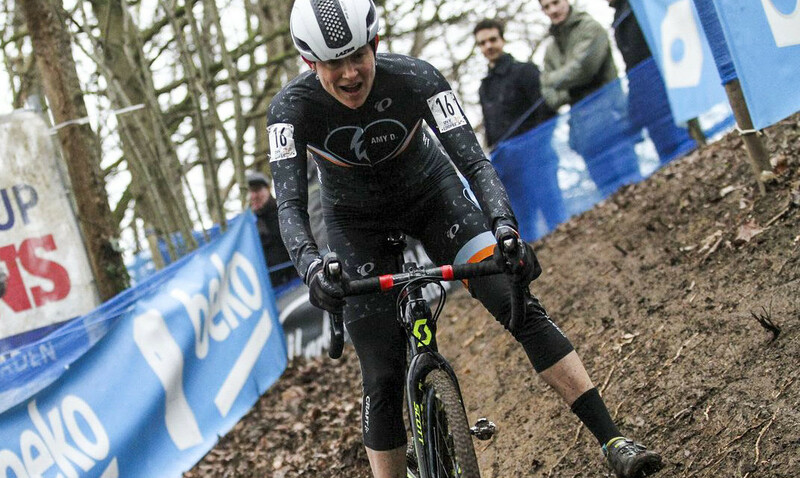 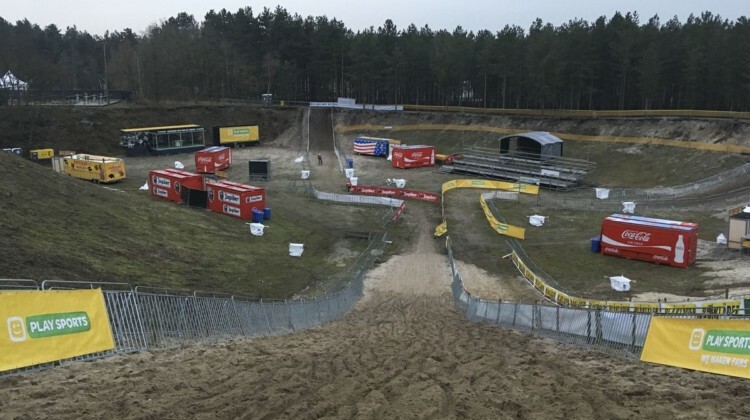 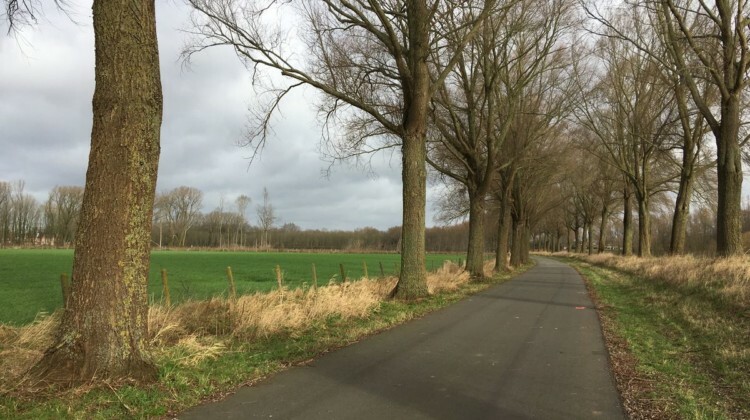 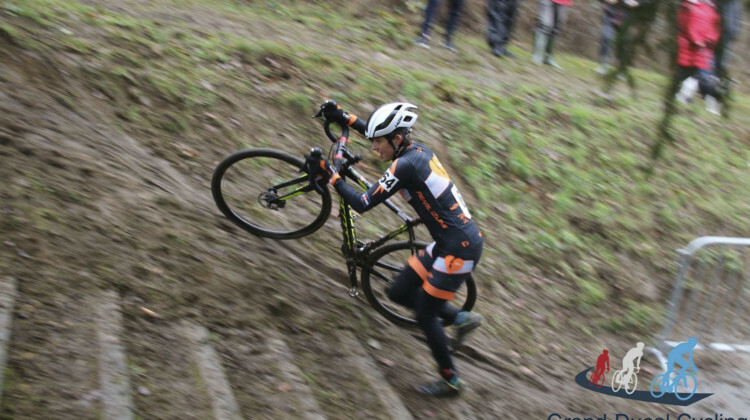 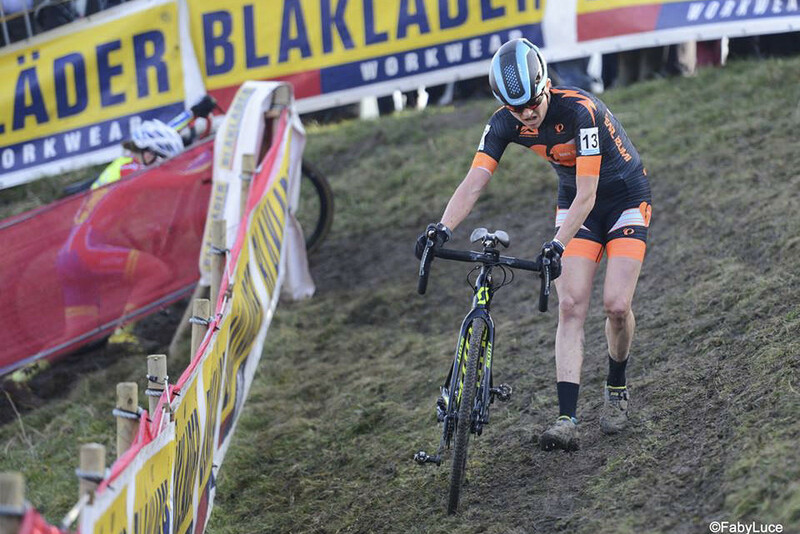 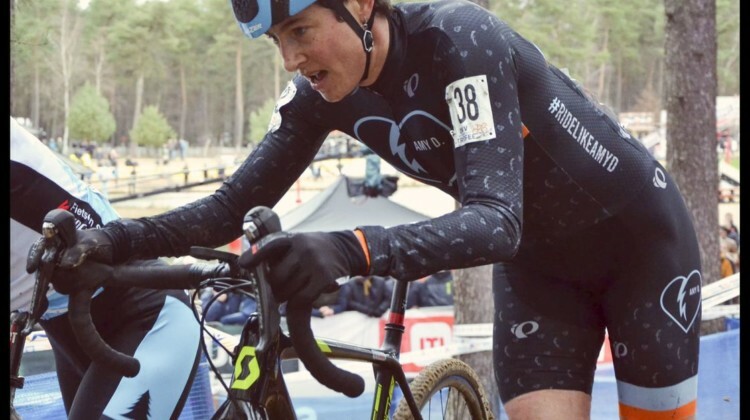 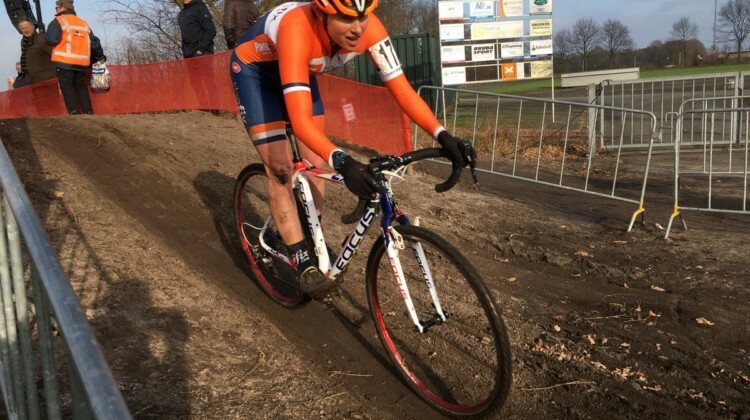 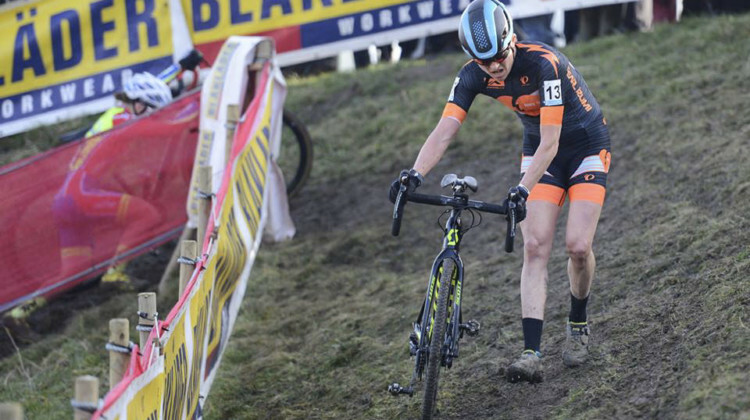 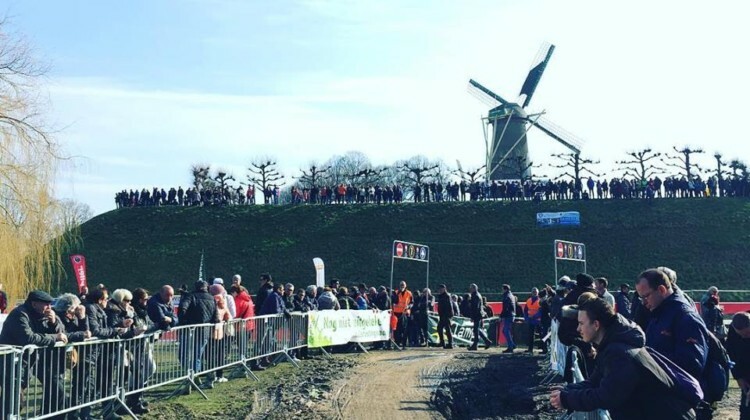 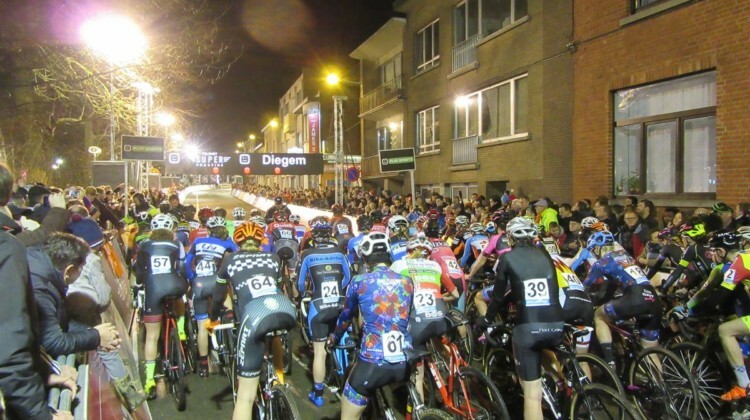 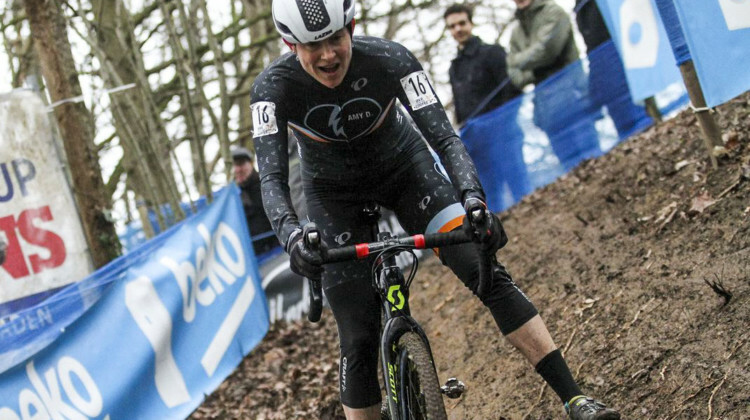 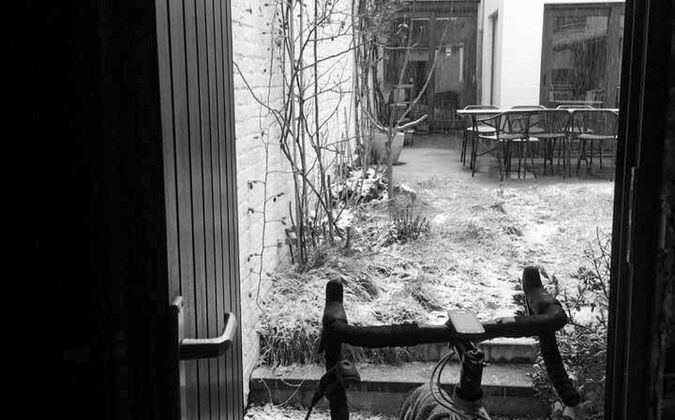 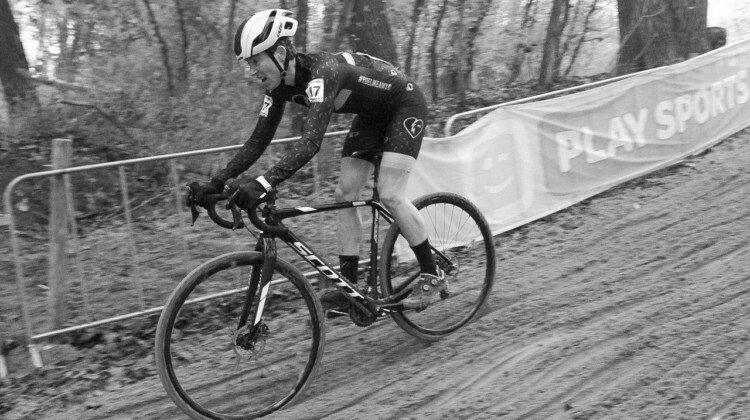 CXM Contributor Corey Coogan Cisek sat down with the Blast Beats n’ Bicycles podcast in Minnesota to talk about her 2018/19 season racing in Belgium. 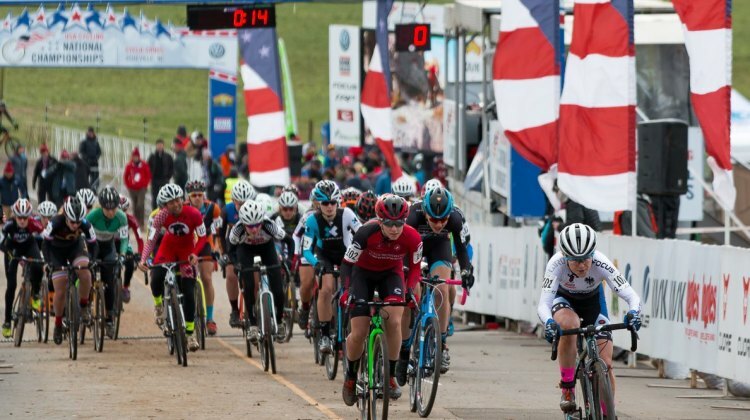 New UCI rules allow racers with up to 100 UCI points to race at Masters Worlds. 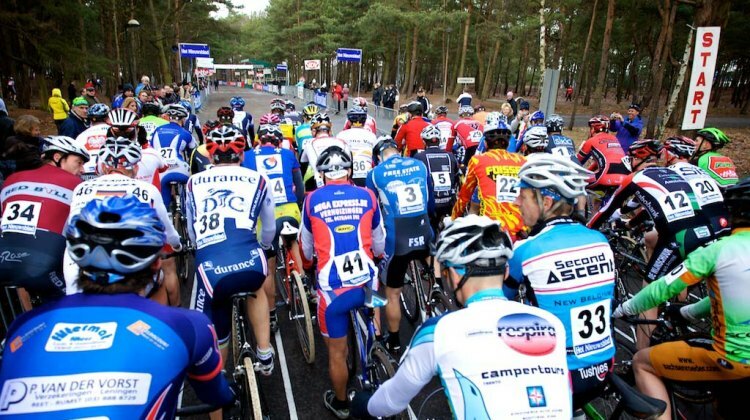 We speculate on who will be eligible and ask Masters racers what they think. 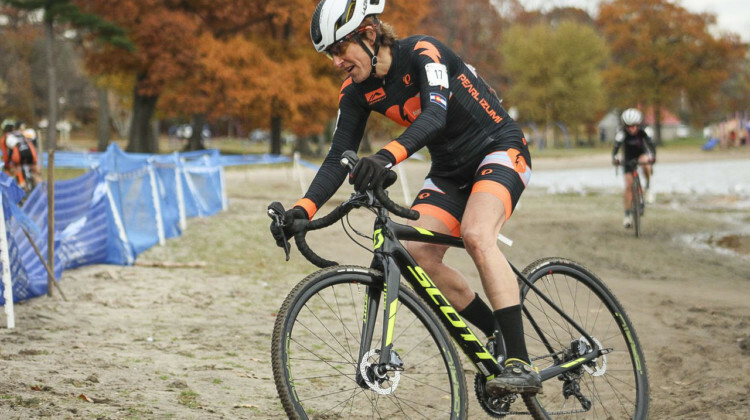 Melinda McCutcheon just beats Corey Coogen Cisek by three seconds to take the National Championship Womens Singlespeed Title. 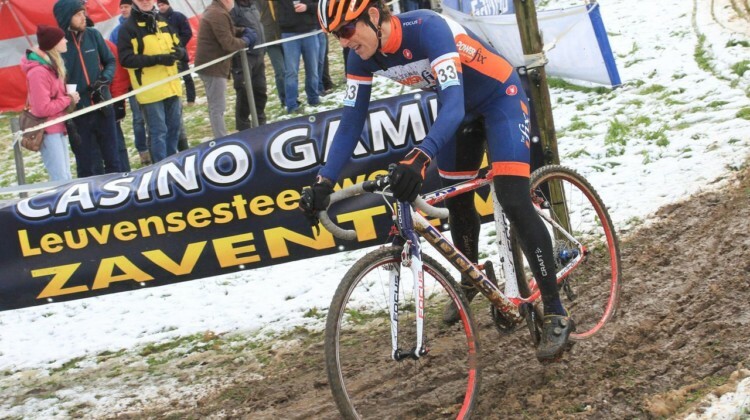 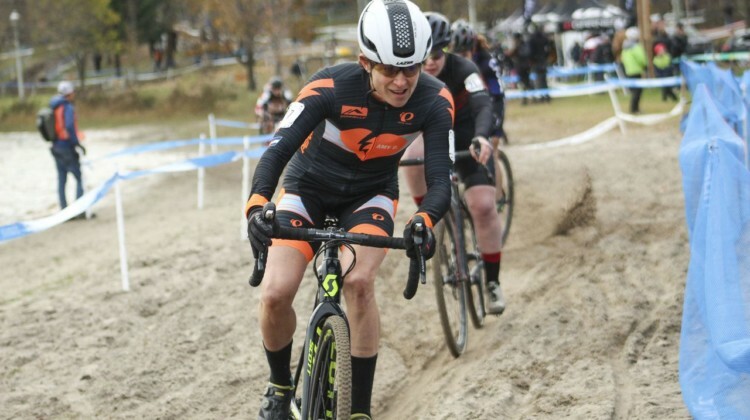 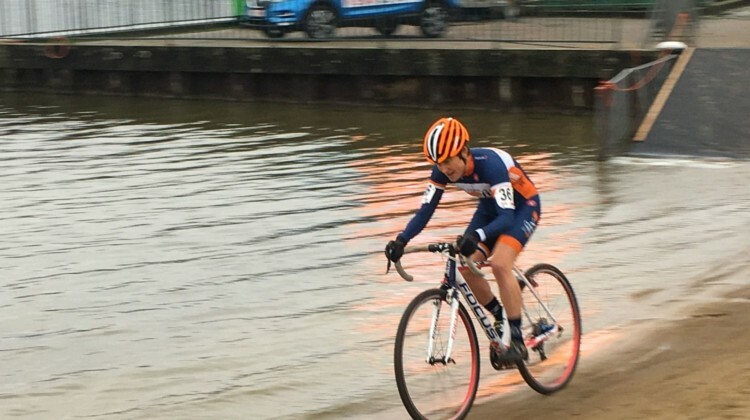 The CX Nationals are underway in Hartford, CT and there was plenty of non-championship racing going on for Day 1. 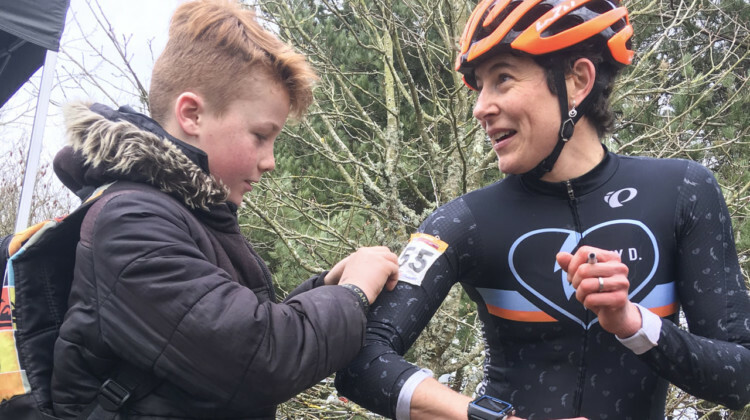 Five races were run with winners including Jack Kisseberth, Julia Wright, Adam Myerson and Corey Coogan Cisek.